Quantity: 19 available Want more than 19? 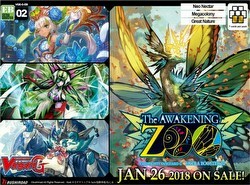 Cardfight Vanguard: The Awakening Zoo boosters feature clans from the Zoo nation. Players can construct Neo Nectar, Megacolony, and Great Nature decks using only this booster set. 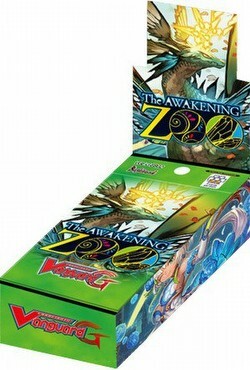 The Zeroth Dragon from Zoo can be used by any of the clans included too! 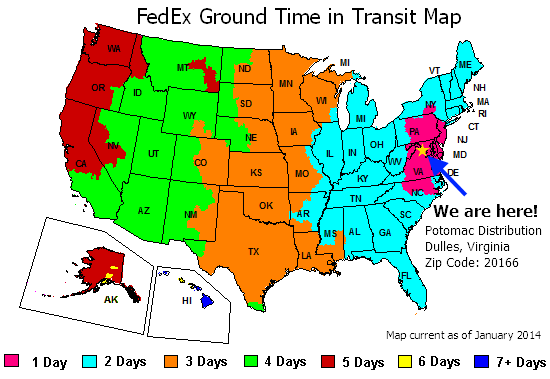 Includes Stride that the Nation's Clans can use. Features units appearing in the animation - Tokoha's Avatar and Queen of Megacolony. There are 76 different cards in the set (73 new cards and 3 reissued cards) - 1 ZR, 3 GR, 6 RRR, 12 RR, 21 R, and 33 C, plus 12 Parallel SP and 3 Special Reissues. Normal reissues include "New Face Mutant, Little Dorcas", "Diligent Assistant, Minibelly", and "Valkyrie of Reclamation, Padmini". Units reissued with RRR treatment include "Scissor-shot Mutant, Bombscissor", "Application Researcher, Ponbelly", and "Flower Garden Maiden, Mylis". Two cards in each pack will be R or better.